Welcome to our pages on Conveyancing and residential property in the Leicestershire area. We are a legal firm who specialise in dealing with Residential Property Conveyancing. If you are buying or selling a property in Leicestershire then expert legal advice is a must. When you buy or sell a property in the Leicestershire area there is a rigid process that is applied by both parties. Gifts and transfers of property in Leicestershire can be done at any time. 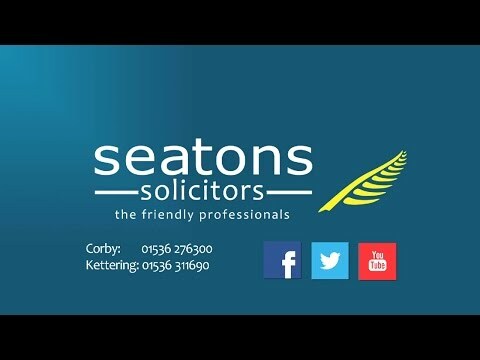 If you decide to sell a property in Leicestershire, you want a solicitor who will provide an efficient service. I’m Gemma McKimmie, head of the Conveyancing department at Seatons in Corby. We aim to provide our clients with an outstanding legal service and cover Leicestershire as well as England and Wales. Distance not a problem! Please contact us for a free, no obligation chat at our Corby office on 01536 276300 or use our online enquiry form to discuss buying or selling a property in the county of Leicestershire.